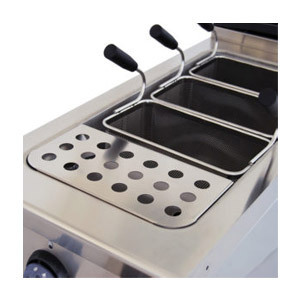 Inox Bim has more than twenty years of experience in the manufacturing of catering machinery and equipment. 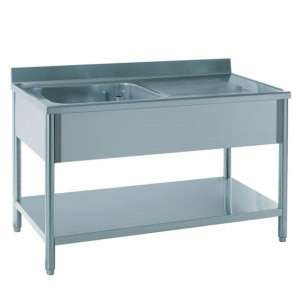 The company was born in 1994 and over time it has specialized in neutral stainless steel fittings for industrial kitchens in restaurants and hotels, to the present day it boasts over 0 employees. 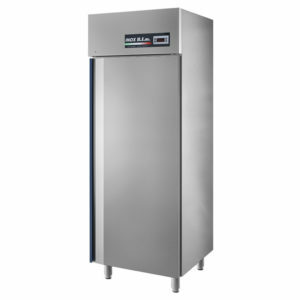 All the furniture and equipment by Inox Bim are manufactured in compliance with the highest Quality Standards and complies with current regulations on Safety, Hygiene and Machinery directives. 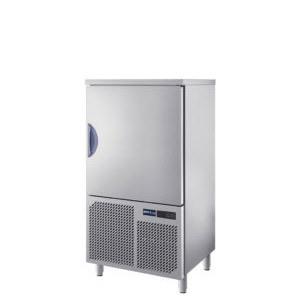 As far as concerns Refrigeration, Inox Bim is able to provide a range of products that fit all kind of needs: either for those who ask an high energetic class (in that case We’d suggest the new MacChef line) or those who are looking for something economic but performing and durable. 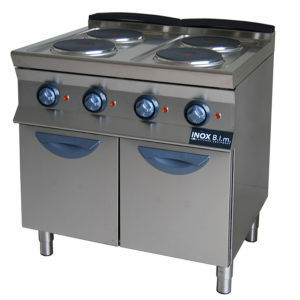 The cooking machines by Inox Bim are manufactured mostly in Stainless Steel AISI 304 (usually hobs, boards and external parts). 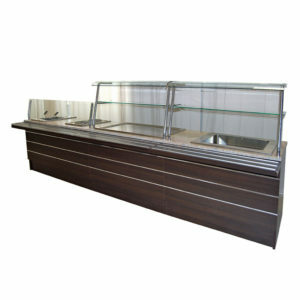 The products are available in both depth 700mm and 900mm, either gas or electric powered. 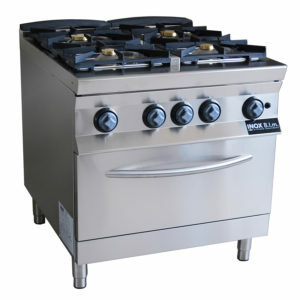 There is also a budget line of free burners range that is very appealing pricewise! 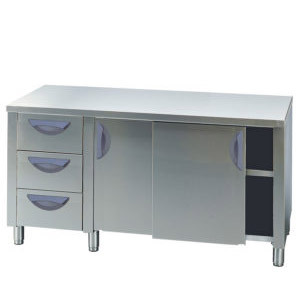 There’s three different range of prices on the Stainless steel furniture line of Inox Bim, according to the quality of Stainless Steel used (they’re all highly resistant to corrosion, being chromium the main component). 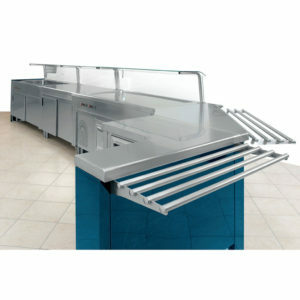 In all the models of every range, the worktops are made of honeycombed, soundproofed stainless steel. 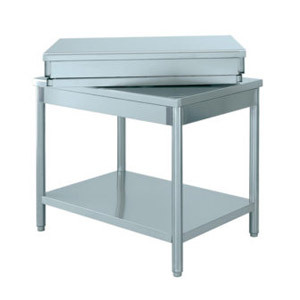 Tables can be provided welded or dismantled in flat boxes (thanks to the bracket system, tables prove more stable and resistant than any other type of assembly). 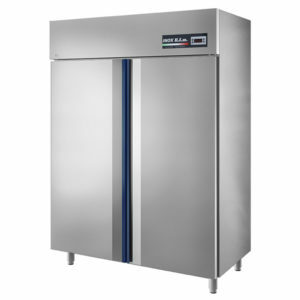 The Self-service line by Inox Bim is carefully made to provide maximum functionality. 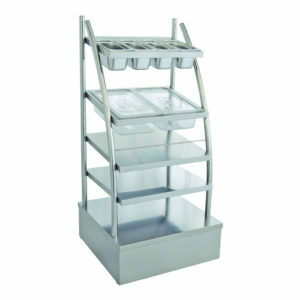 Great modularity and accessories enable numerous different compositions to be created, to take maximum advantage of space and satisfy every need.